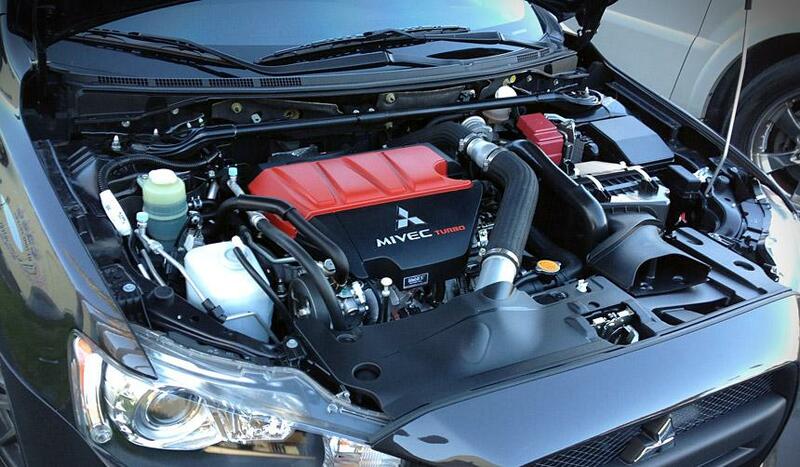 If you are planning to sell you car soon, degreasing its engine can help increase the resale value. A clean car engine is a clear sign of a well-looked-after vehicle, in which case a potential buyer will be ready to pay you more. Even if you are not planning to sell, degreasing your car’s engine can be a good idea as it prevents the temperature of the engine from getting too high. 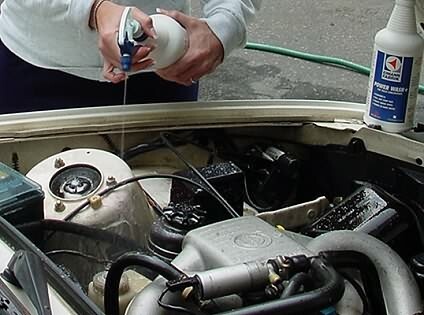 Degreasing en engine is something for which you do not have to take the car to a workshop. Instead, you can do the job yourself very easily at home. Park the car in direct sunlight and make sure that the surface on which you park the car is level. 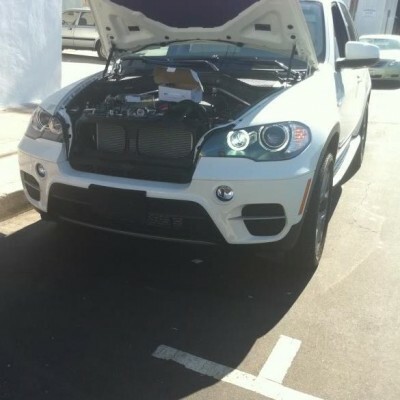 Energy from the sunlight will warm up the car, in turn loosening the greasy gunk. Make sure that the engine is just the right temperature. It must not be too hot. Degreaser runoff is not environmental friendly. You need to make sure that it does not fall on the ground. A large reservoir tray to which oil absorbing granules have been added is perfect to collect degreaser runoff. Position the reservoir tray in such a way that it covers all the area under the engine. Seal electrical parts in the engine using plastic bags and duct tape. Later, you will be spraying the engine with the engine degreaser. If the electrical parts are not covered, a new headache may arise for you. Now it is time for the engine degreaser to start its work. Start by applying it to the bottom parts and then work your way up. If a grease spot is too stubborn and would not go even with the degreaser, use a long-handled brush. Once the degreaser has done its work, hose off the engine and dry it with a towel. To help things completely dry out, start the engine and leave it on for at least 5 minutes. Dispose the contents off the reservoir tray. Do not empty the tray in a trash can. Instead, contact a local auto repair store and ask them how to handle the waste. Chances are that they will do it for you. 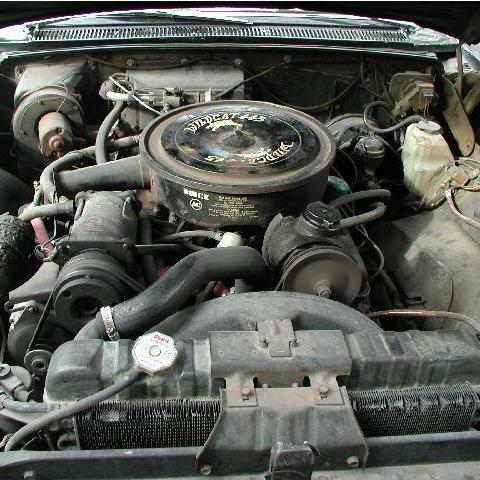 You have successfully degreased your car's engine and the engine will be looking new again.